The Dextrose Monohydrate provided by us is a commonly used sweetener available to clients at economical prices. 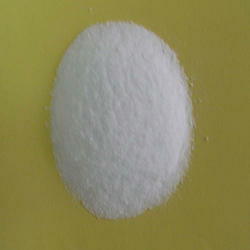 We are one of the foremost firms of Dextrose Monohydrate. Besides, we present this product at nominal rates to our customers. Glucose or Dextrose Monohydrate is the monomer of the starch chain (polymers). Glucose is also the sugar naturally present in the human body. In its crystalline form, this natural sugar has been used as a sweetening and texturing agent, or as a fermentation substrate for a long time. Having a pre-set quality, we are engrossed in offering to our customers an incomparable class range of Dextrose Monohydrate. We have all type of RAW MATERIAL which is useful in making Dietary supplement. 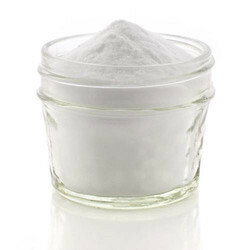 We are one of the foremost traders and suppliers of superior quality assortment of Dextrose Monohydrate. Our clients can avail this in the form of white free flowing crystalline powder to meet the requirement.